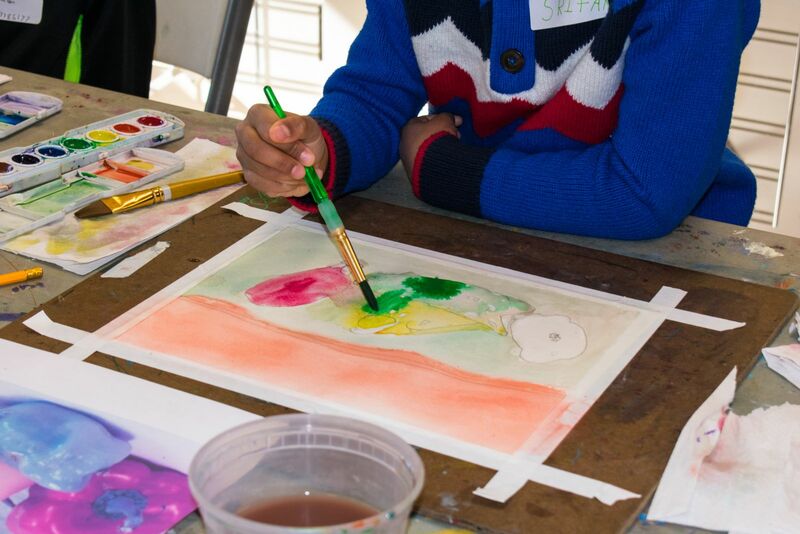 Students will learn and experiment with a variety of exciting watercolor techniques including wet on wet, masking, color mixing, lifting, and gradated washes. This is a wonderful introduction for the beginner as well as an opportunity for more advanced painters to expand their skills. About the Teaching Artist: Pratibha Raju is an artist and a visual art teacher. She received a Bachelor’s in Fine Arts (Painting) in 1998 from India. Since then she has been practicing and teaching painting in different styles. 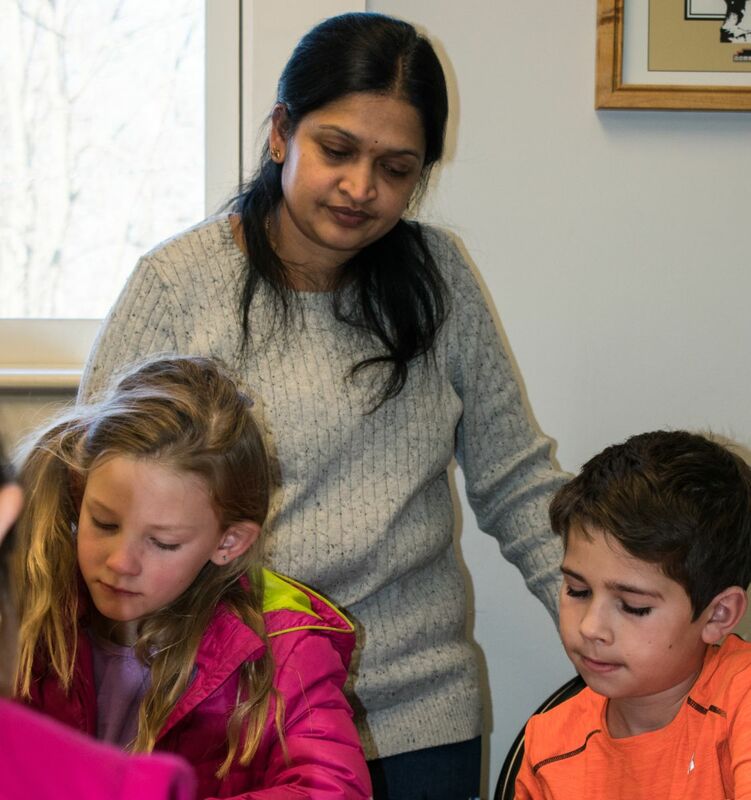 She has worked in many different schools, including St. Paul`s English School and Oakridge International School, India and Hindi USA in Piscataway. She has recently been working on an Indian art form called the Mysore Traditional. This art form began in India around 16th century. These paintings are done with watercolors and have a unique technique, which involves using pure gold on the painting. She learned this art from her father S. Krishnananda Raju and grandfather Y.Subramanya Raju, who was the Palace artist in the Mysore Kingdom. This technique has been passed down in the family for generations and now is a part of the fine art curriculum in some of the art colleges. Pratibha also works on figurative compositions and is presently working on Landscapes in oils and watercolors in an attempt to capture the zest of Nature. She has exhibited her paintings at libraries in Long Island NY and Piscataway NJ.